​The Tuscola FFA Alumni Chapter's mission is to support the local FFA chapter. Membership is open to all individuals that wish to contribute to that goal. Parents and community members at large are encouraged to become active members. 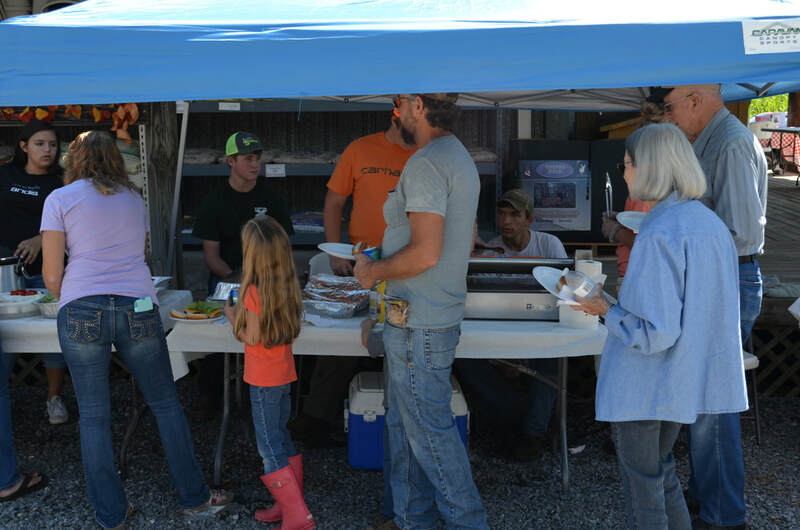 FFA Members and Alumni serve meals at the Tennessee Farmer's Coop annual customer appreciation day. The Coop contrubutes funding for FFA activies in return for the service provided to their members.